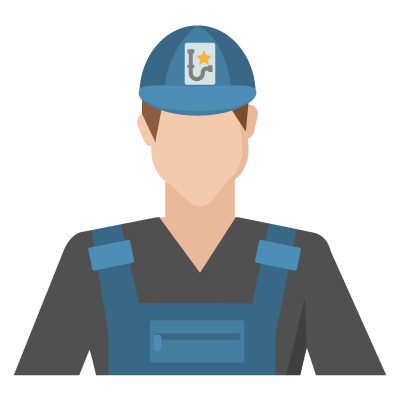 Whether you operate a restaurant or cook for a family grease build up forms in the drains throughout your property. 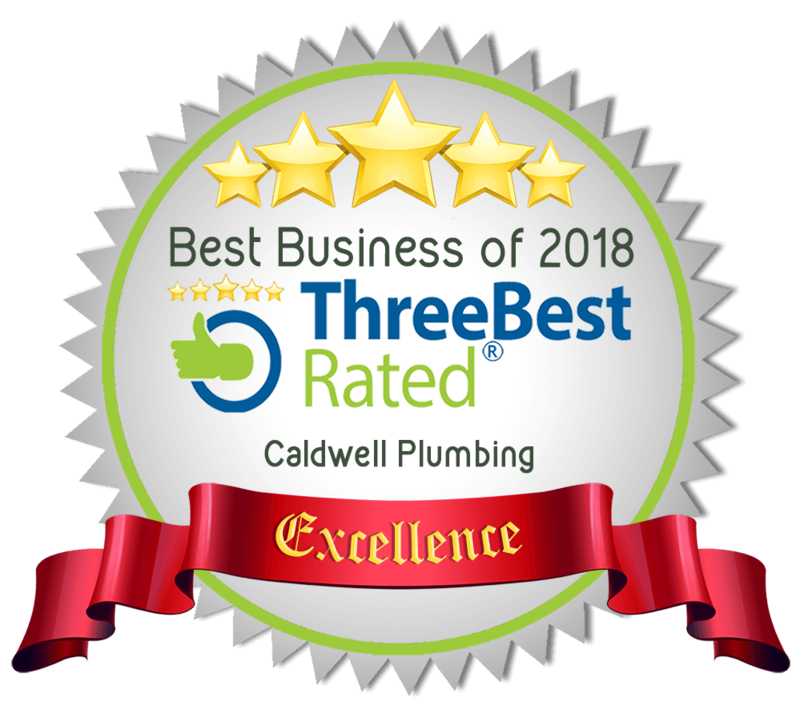 Caldwell plumbing offers high pressure drain cleaning to keep things moving. We have the best equipment on the market for any drain. The best method of keeping your drains clean and working properly is to flush them out regularly. Starting a maintenance schedule with us will guarantee you never have too worry about those pesky clogs again! Its always better to have a maintenance schedule rather then waiting for it to back up. Once its completely clogged it becomes more work to clean again. Entire house drain cleaning; This service is for homes that no matter which fixture you use somethings running slow. We will send 2 technicians over they’ll work top to bottom making sure every line is cleaned out perfectly. Your house will be spotless inside and out. 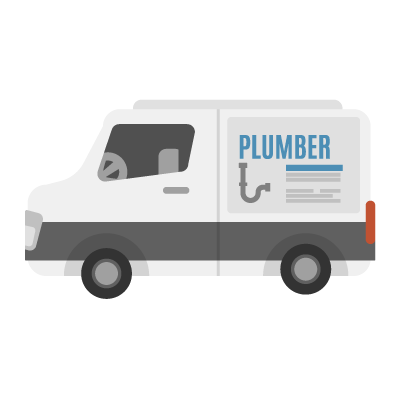 Kitchen sink drain maintenance; This service schedule is for those people who never want to deal with a kitchen sink blockage again. Main Drain maintenance; Everything eventually drains into your main drain before it leaves your home. We can flush out the drain keeping it in pristine condition. Commercial kitchen maintenance; This service is our most common if you operate a restaurant or a kitchen of any kind Caldwell is especially geared to you’re needs. We work along side companies that pump grease traps, we do this to flush out the lines up and down stream of this units keeping everything running perfectly. 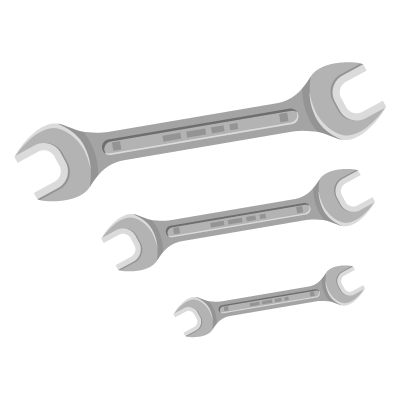 Maintenance schedules very depending on the needs of our clientele.